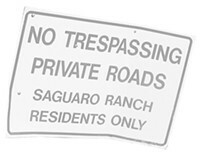 You can't say neighbors of Saguaro Ranch weren't warned. On the night of May 21, when the Marana Town Council voted to abandon an easement that has caused much consternation for two years, town attorney Frank Cassidy declared that "anyone walking or driving as a member of the public on the portions of the easement located within the town limits of the town of Marana will be treated as a trespasser, and will be subject to arrest and prosecution at the discretion of the investigating officer." Sure enough, several days later, Sharyl Cummings and Steven Blomquist—neighbors of the 1,035-acre Marana development—were warned by Marana Police when seen walking along the easement. The next day, on May 27, they were out walking again, this time carrying protest signs near the development's reservations-only restaurant, McClintock's. The police issued each a citation for criminal trespassing. Cummings said she and Blomquist, her husband, did walk along the easement to protest Saguaro Ranch owner Stephen Phinny's development and the town's decision. Neighbors have argued all along that Phinny knew about the public easement on his property, but ignored it in order to develop the land according to his marketing plan—which touted the gated community as so private that it has one entrance, an 700-foot tunnel blasted out of a mountain off Thornydale Road. "We believe they do not have the authority to (abandon the easement)," Cummings said. Cummings, her husband and two other neighbors are prepared to argue that point and continue their fight over the public easement that many in the area have used going back to the 1960s to access the Tortolita Mountains. The couple is expected to appear in Marana town court at 9 a.m., Tuesday, June 16, to address the trespass citations. Meanwhile, their attorney, Stephen Weeks, who also represents two other Saguaro Ranch neighbors—Tracy Chamberlain and Tim Blowers—said he filed a lawsuit in Pima County Superior Court against Marana on Friday, June 5, to keep the easement public and to prohibit the town from handing out trespassing citations there. Neighbors contend Phinny ignored what was a recorded public easement by building his home, as well as McClintock's, on top of the easement. The dispute between Phinny and his neighbors began in earnest, however, when Phinny blocked two entrances to the easement with boulders. The neighbors, undeterred, used the easement and removed the boulders every chance they could, despite warnings from Phinny's attorney—even though Phinny never filed for the easement to be formally abandoned. Phinny complained to Marana officials, but he was told that Marana police could not cite anyone for trespassing until the easements were formally abandoned. Meanwhile, when neighbors complained about the boulders, Marana officials told them they couldn't intervene unless a court issued a judgment. 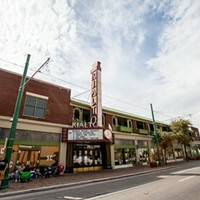 In May 2008, Cassidy told the Weekly that he hoped the dispute would end once either the neighbors or Phinny got a court judgment. In June, those neighbors took Cassidy's advice and filed a lawsuit against Phinny, asking the courts to determine if the easement remains public. Meanwhile, Phinny and Saguaro Ranch were beginning to feel the economic woes, as Phinny faced dozens of lawsuits for outstanding bills totaling more than $1 million. The Weekly reported in October 2008 that a $50 million loan Phinny received in 2006 from Kennedy Funding for development construction matured in December 2008, and he was working on refinancing and securing a new line of credit. That never happened. By January 2009, Phinny had started bankruptcy proceedings, and as a result, the lawsuit filed by the neighbors is on hold by the court until the bankruptcy is complete. Weeks said he is in the process of asking the court to lift a stay on the case and expects the proceedings to continue in the next month. The Weekly called Phinny attorney Craig Keller for comment, but he did not respond as of our deadline. The methods the town used to get the abandonment passed are perplexing to Cummings. The abandonment was placed on the agenda as an emergency item 24 hours before the meeting, and it was put on the consent agenda, enabling the council to vote on dozens of items at once without public discussion, she said. "The first time they brought this before the council, they said they were going to do a three-part study. But they never released the results of the study," she said. Cummings said she was also troubled by remarks from Town Councilmember Roxanne Ziegler at a Feb. 10 meeting. Ziegler reportedly said that most of the people who wrote or spoke in support of the public easement at a Feb. 3 meeting live beyond Marana's city limits, whereas Saguaro Ranch is within Marana's city limits—and therefore a true constituent. "That's not entirely true, but when I attended that meeting, I told them that while not all of the people speaking out against the abandonment are residents of Marana and may not be voting constituents, their kids go to school in Marana; they use the banks in Marana; and they shop in the stores in Marana," Cummings said. 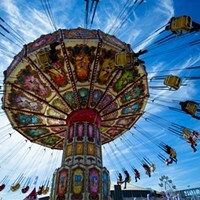 The Weekly e-mailed and called Ziegler for comment, but she was out of town at press time. Town Manager Gilbert Davidson said the three-part study was completed and presented to the council prior to May 21. Staff members looked at legal issues, Saguaro Ranch history and access to Tortolita Mountain Park to provide a final recommendation that the easement be abandoned. "In this case, the council does not agree with what (Cummings and her neighbors) are advocating for. 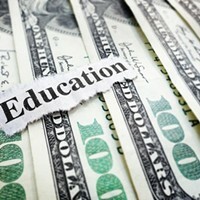 (Council members) are looking at a much broader perspective," Davidson said. Pima County, which owns Tortolita Mountain Park, doesn't want vehicular access and chose to develop foot access on the east side of the park, according to Davidson. The neighbors respond that such a move limits the park's accessibility for the disabled and the elderly. 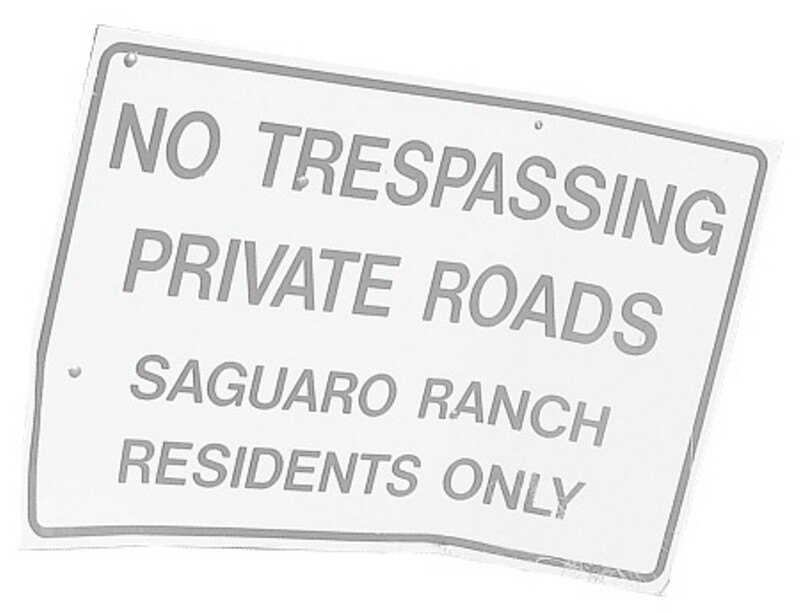 The area where Saguaro Ranch is located is in the heart of a resort area designated in the town's planning documents, Davidson confirms. There is the Ritz-Carlton Dove Mountain, Saguaro Ranch and a third resort community still in the planning stages called Tapestry. "Look, in this case, the council does not agree," Davidson responded. "... That doesn't change just because a few neighbors have a different opinion."